Franklin Theatre - The Beegie Adair Trio with Special Guest Monica Ramey - SOLD OUT! $37 • $42 • $52 - SOLD OUT! 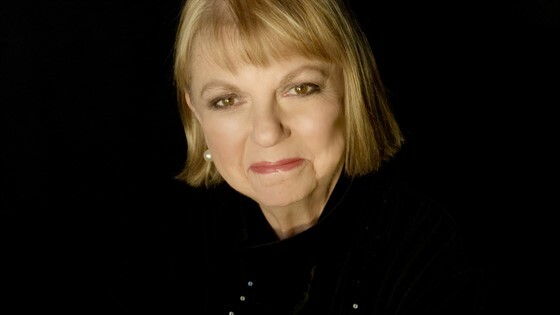 Jazz fans around the world agree with critics about Adair’s sophisticated and listenable jazz performances, and have made her recordings among the biggest sellers in the jazz world.